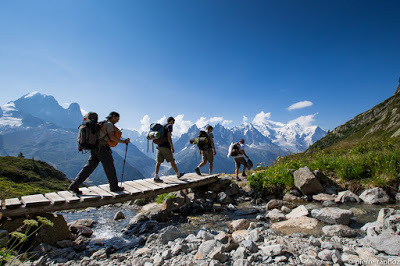 Summer Activities, Book your Instructor with MontBlanc loisirs. 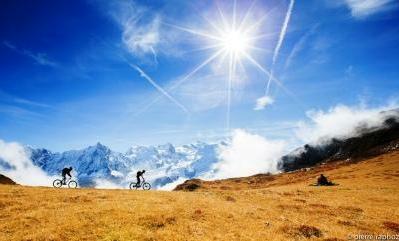 Mountain bike excursion with view of the Mont-Blanc. 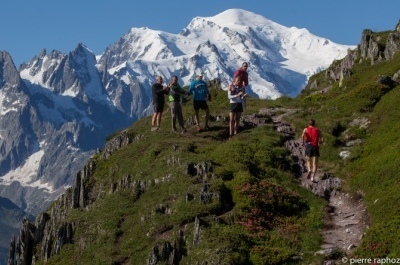 Hiking on the GR Mont-Blanc. 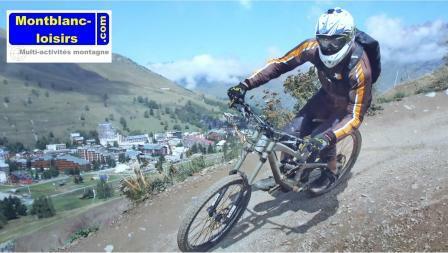 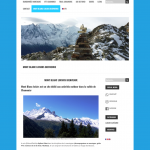 We offer mountain bike lessons and itineraries, hiking in the Chamonix valley and trail running physical preparation.